Discussion in 'Announcements' started by applebranch, Apr 8, 2019. After being offline for a few months, the CREATIVE SERVER is back! 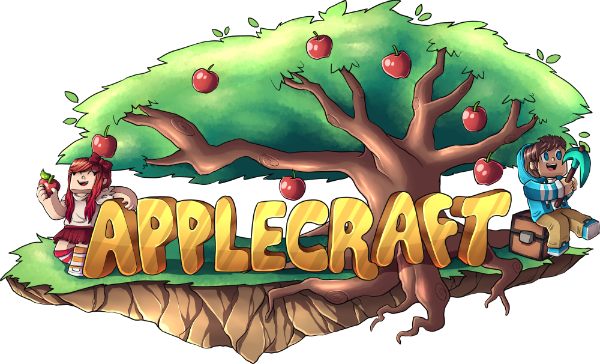 To get there, do /green or /worlds from anywhere on Applecraft. Finally! The hype is real! Build competition here I come (whenever it happens that is). its litty bois bring out the corona. full send time, eh? I like rubber windows that slip on banana peels and then the silk door knob eats the spaghetti that the banana peel was eating before the yellow cow ate the rubber window. Umm... I need a wtf reaction, stat.